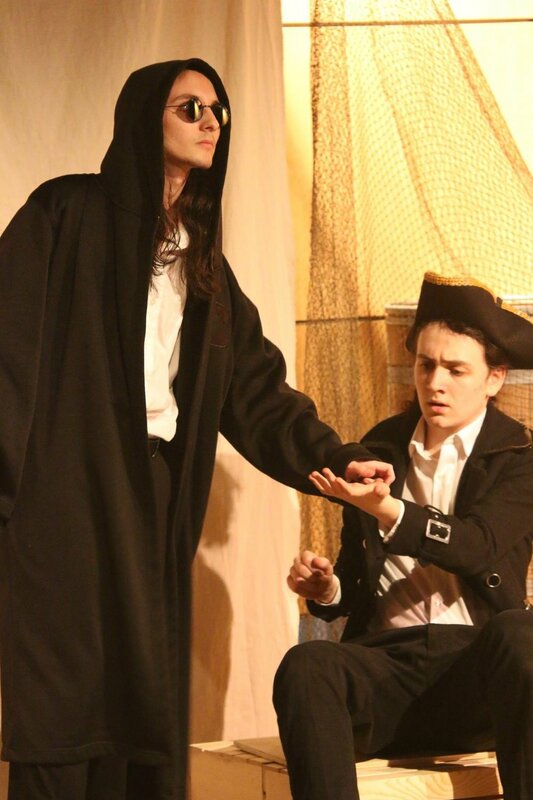 Treasure Island is an original adaptation of the classic English novel of the same name. 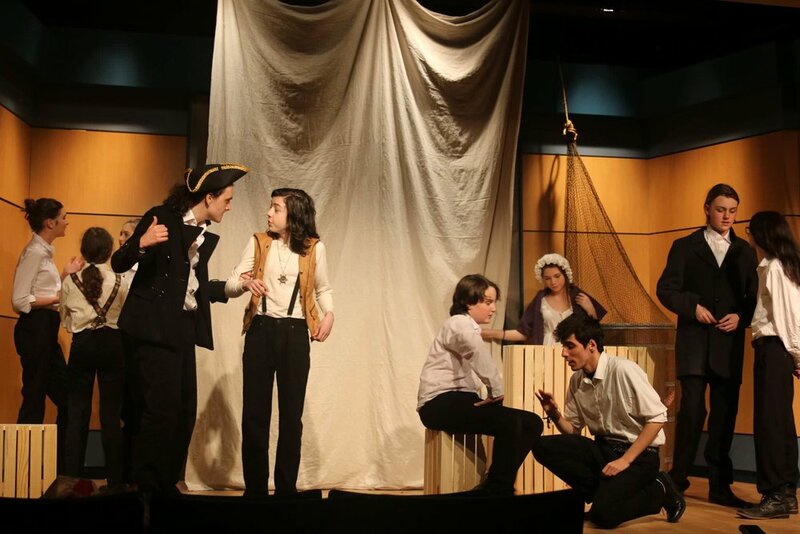 A small but versatile cast breathes new life into a rollicking ocean journey full of mystery, murder, and treasure. 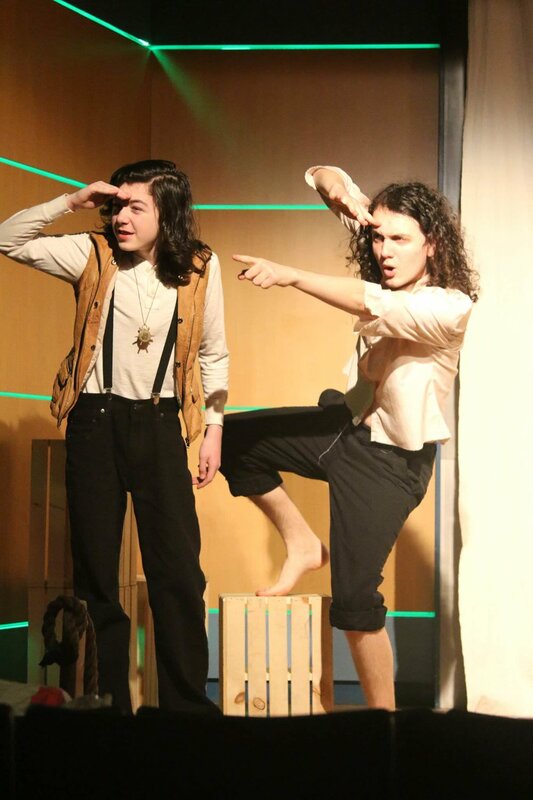 When a drunk old sailor and a secret map arrive on the doorstep of a coastal English tavern, innkeeper’s son Jim Hawkins finds himself falling fast into an adventure that will change his life for good. 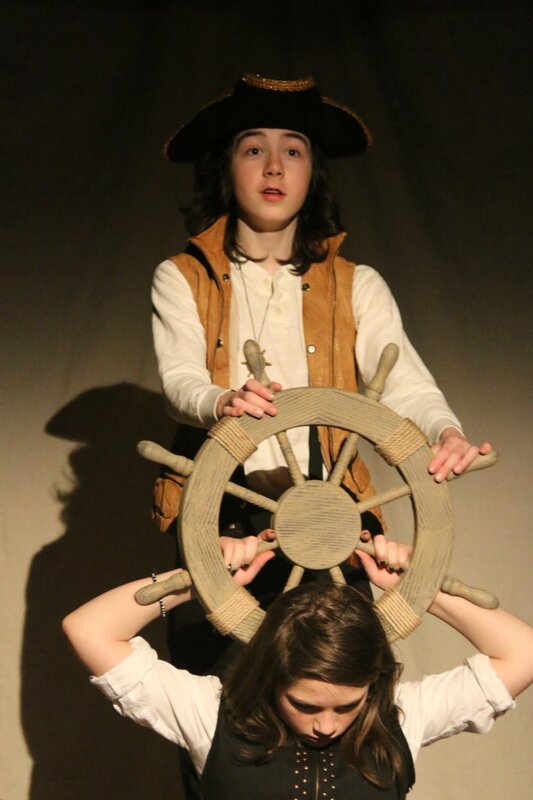 Treasure Island performed May 5th-8th, 2016, at Roy Arias 777 Theatre. 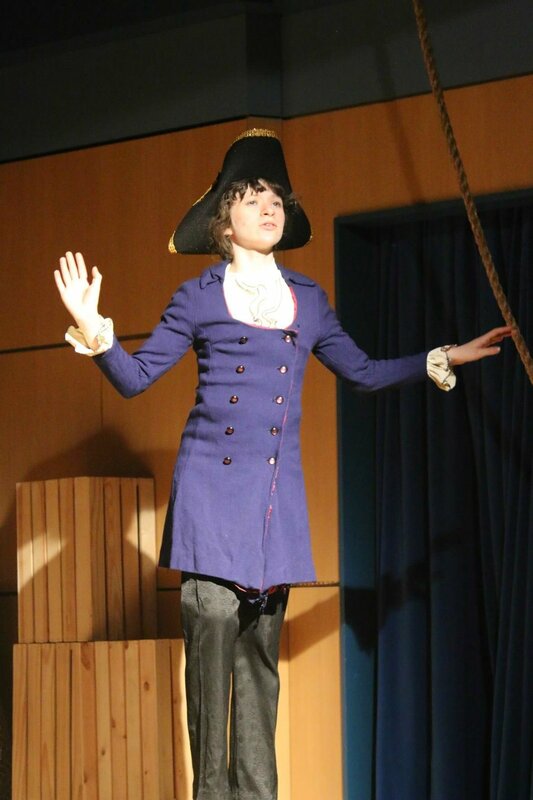 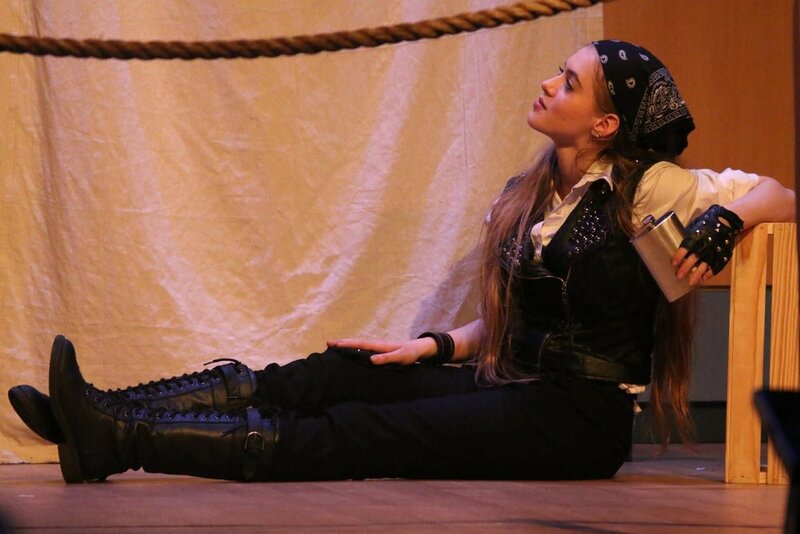 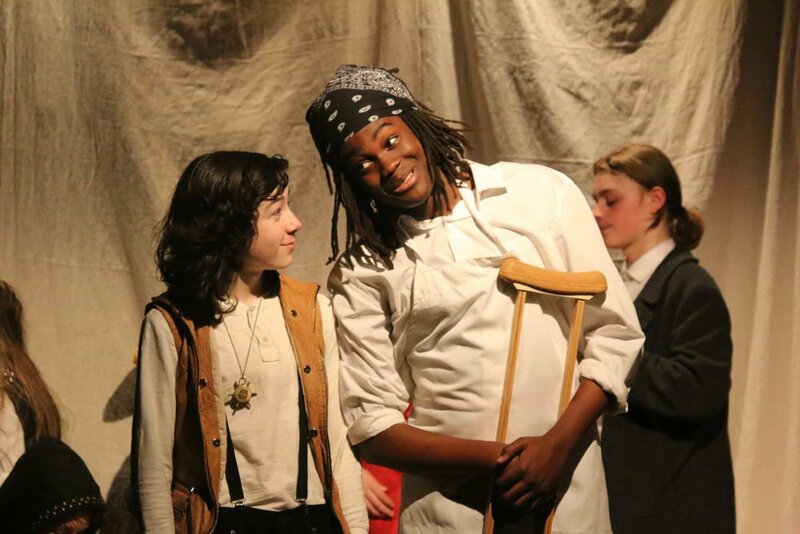 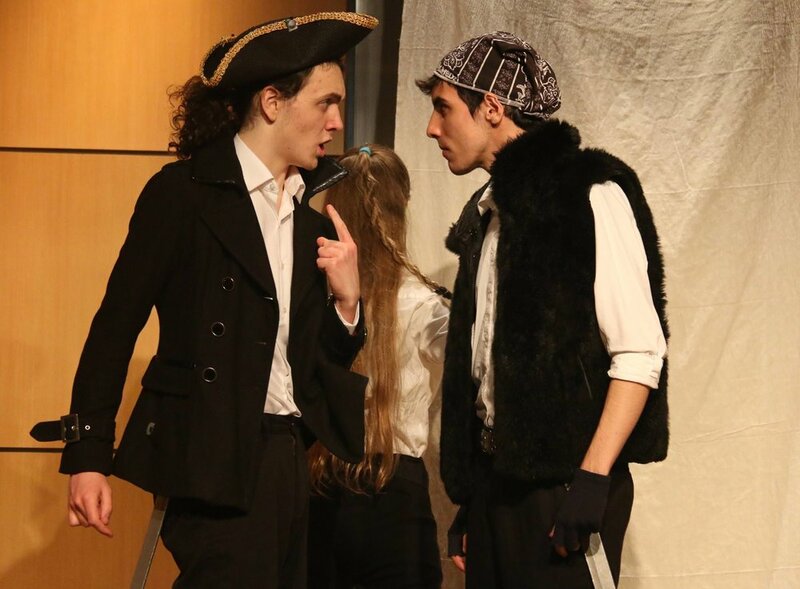 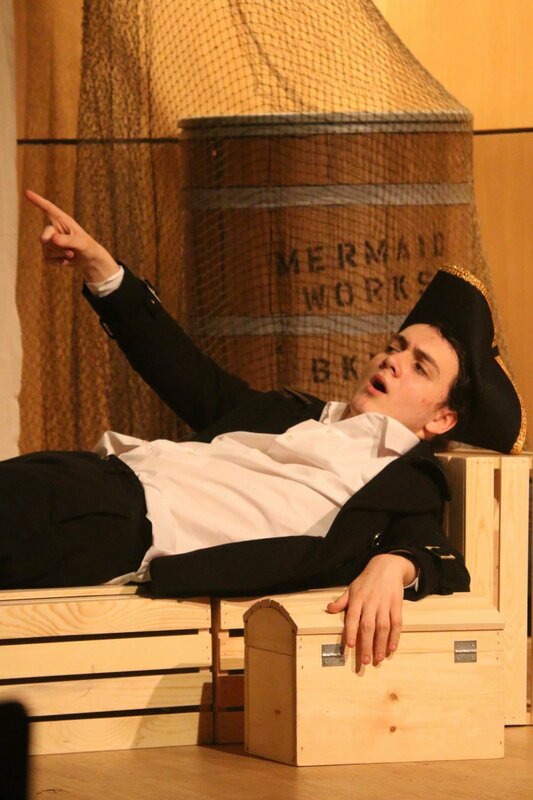 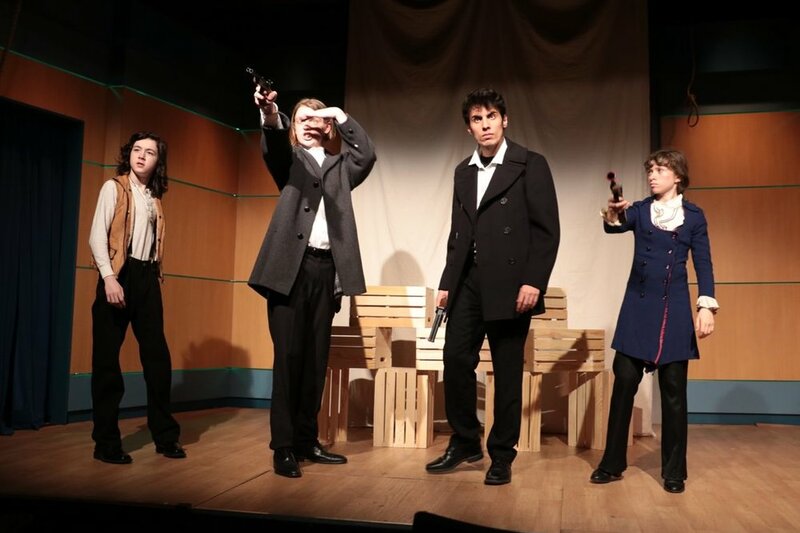 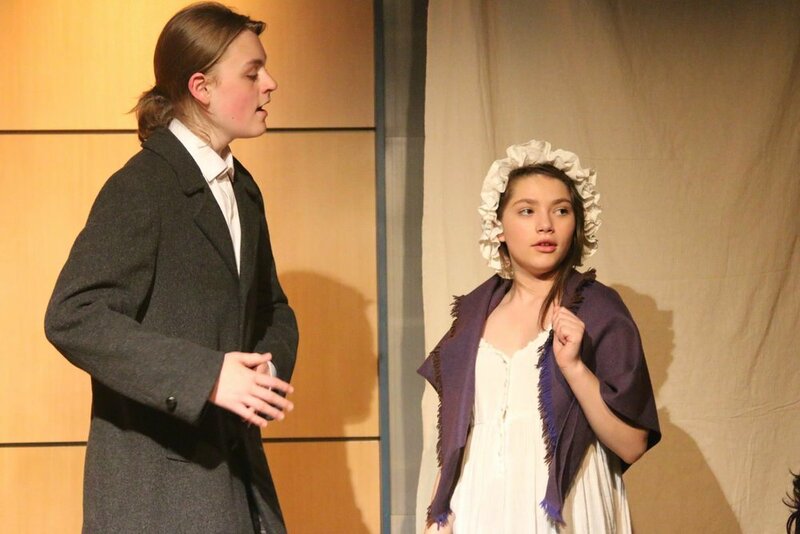 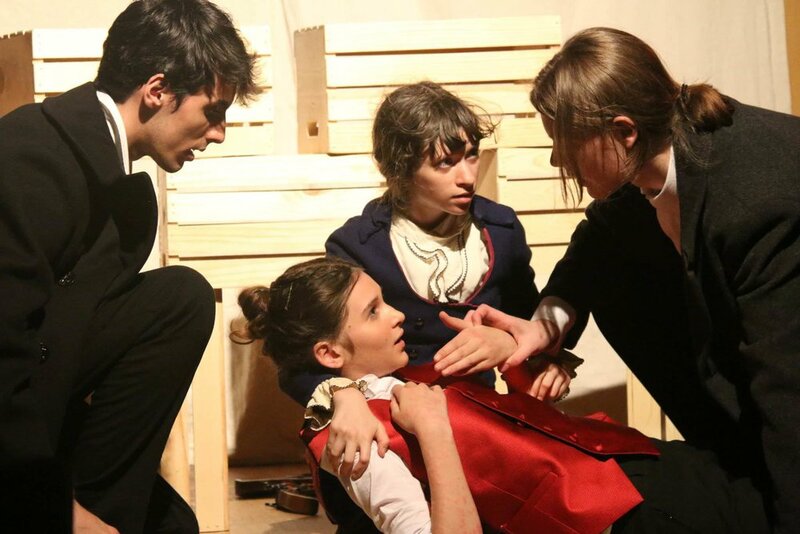 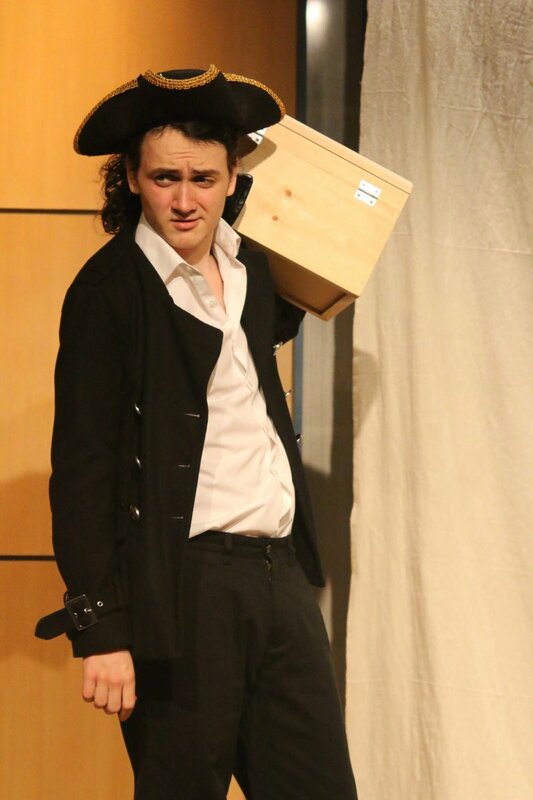 Treasure Island received 3 National Youth Arts Awards in 2016 (Outstanding Direction, Ensemble & Supporting Actor - Alioune Fall) and 4 nominations in other categories, including Original Score & Sound Design.